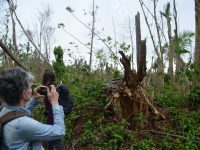 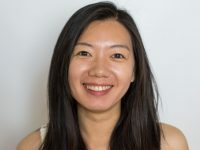 Chia-Ying Lee, a scientist at the International Research Institute for Climate and Society, studies the structure and intensity evolution of tropical cyclones and how these are influenced by climate change. 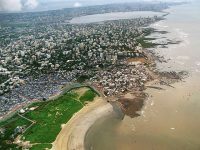 If a serious cyclone were to strike Mumbai, the results could be catastrophic, says a study underway at Columbia. 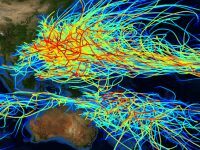 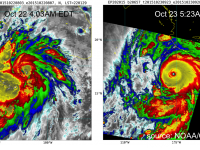 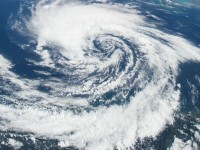 In studying climate and tropical cyclones, researchers find a weather phenomenon at play.